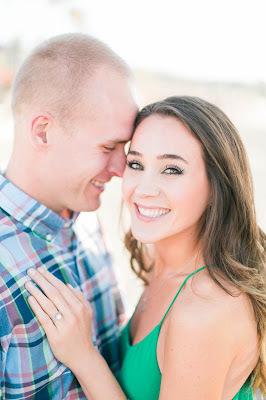 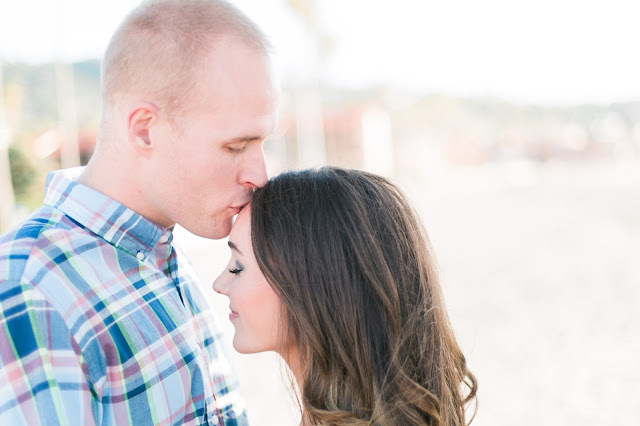 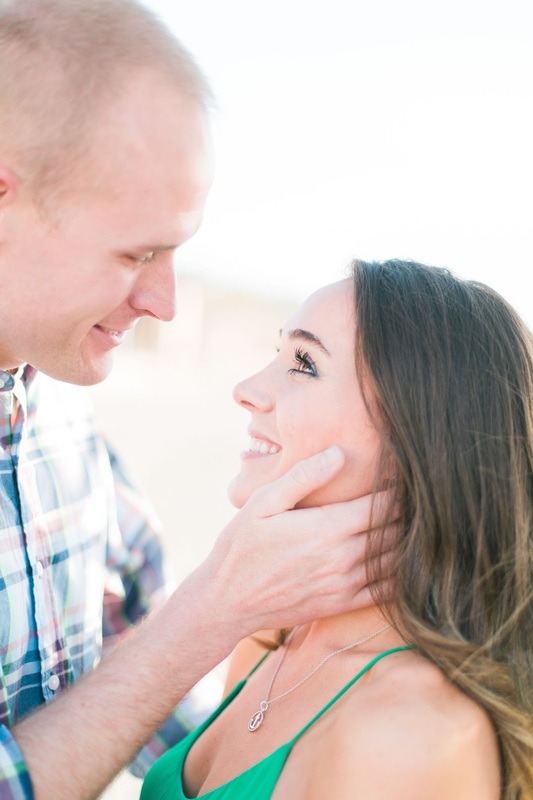 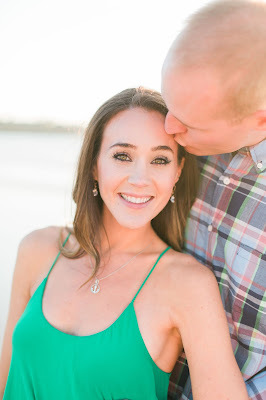 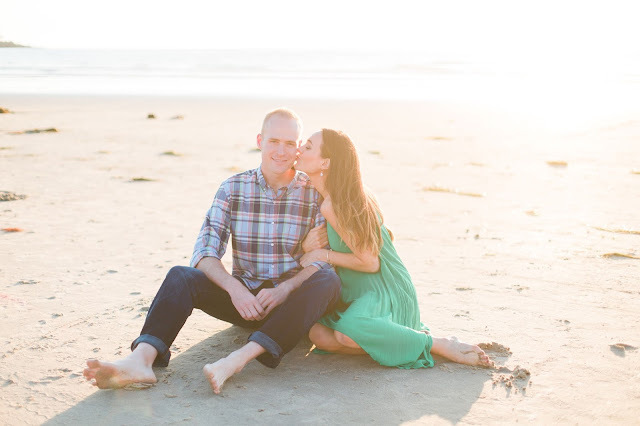 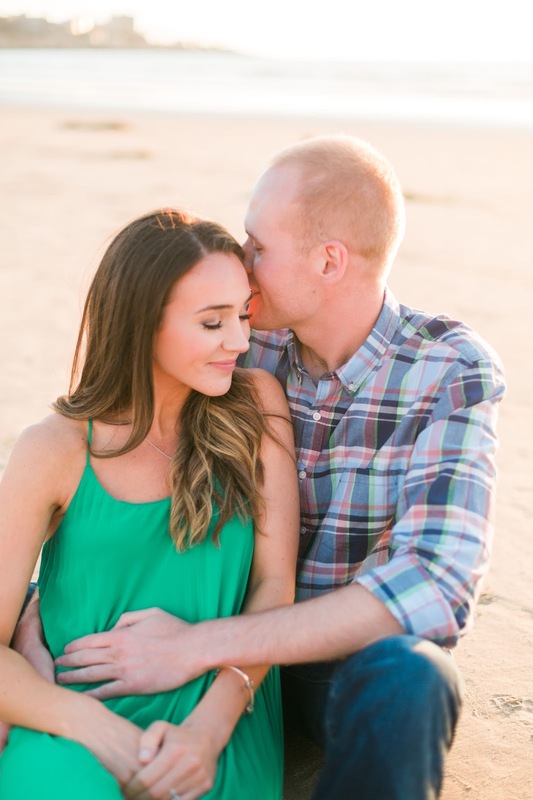 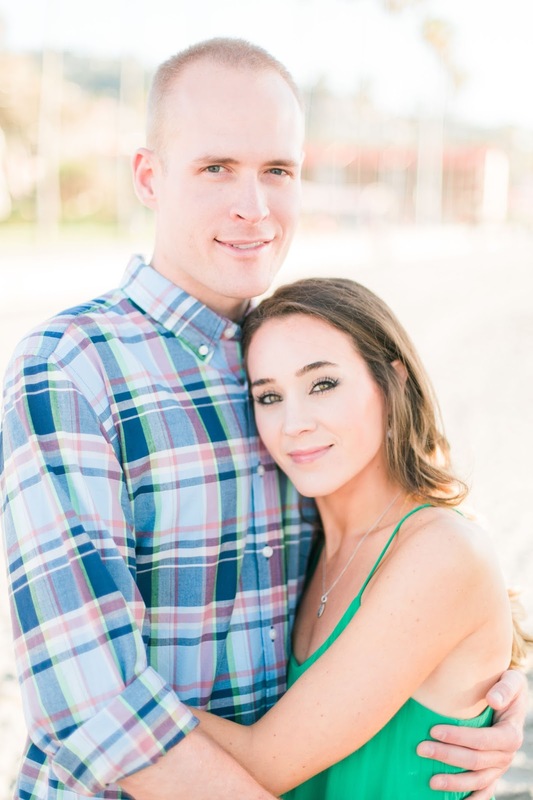 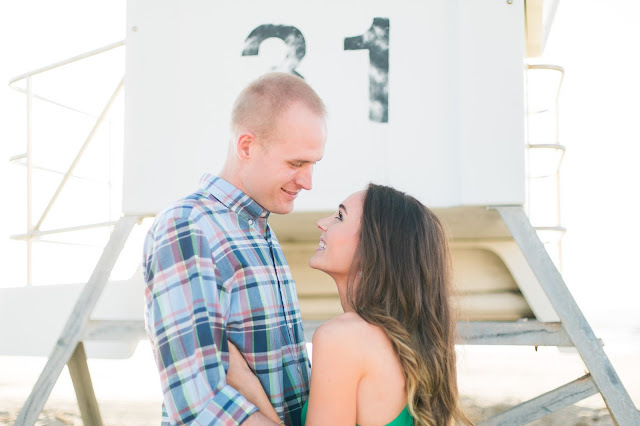 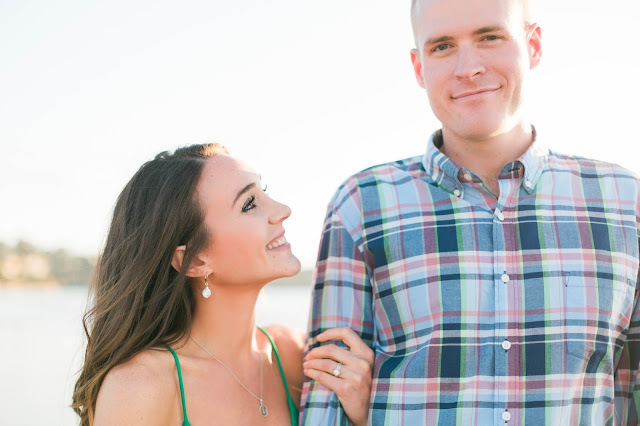 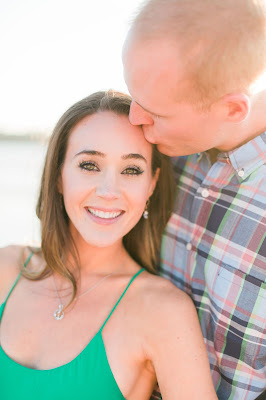 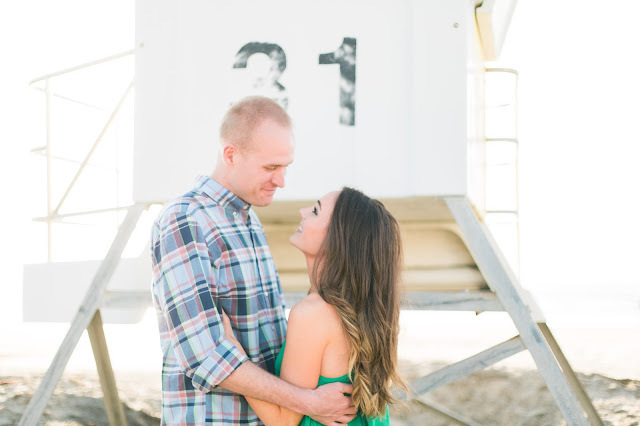 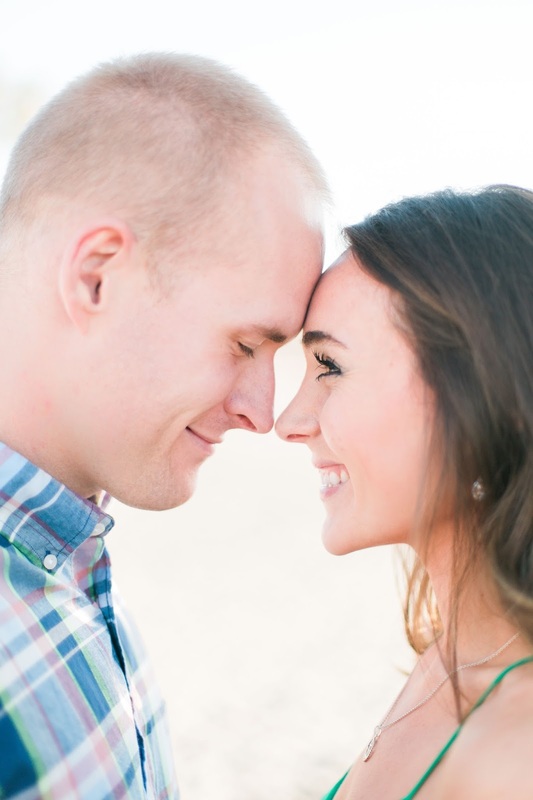 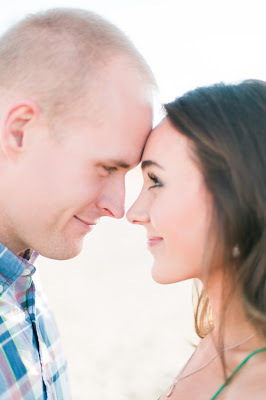 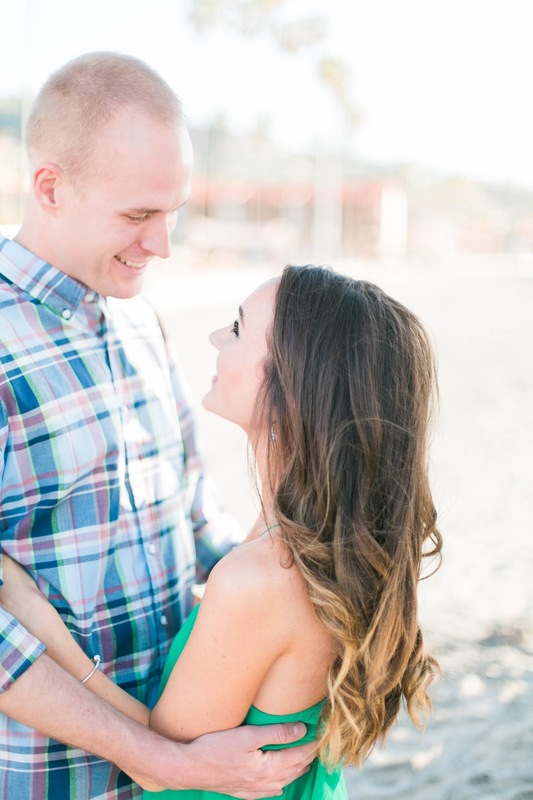 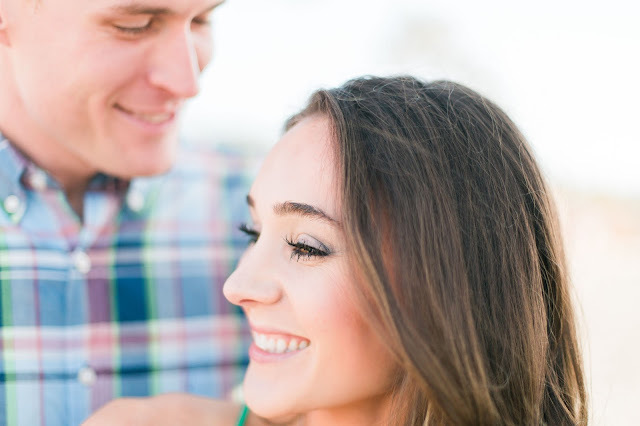 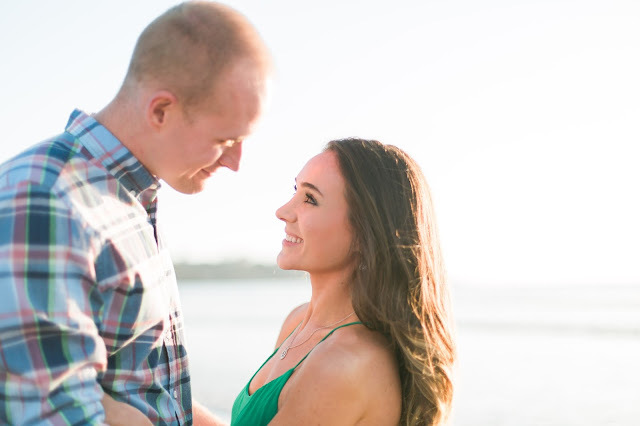 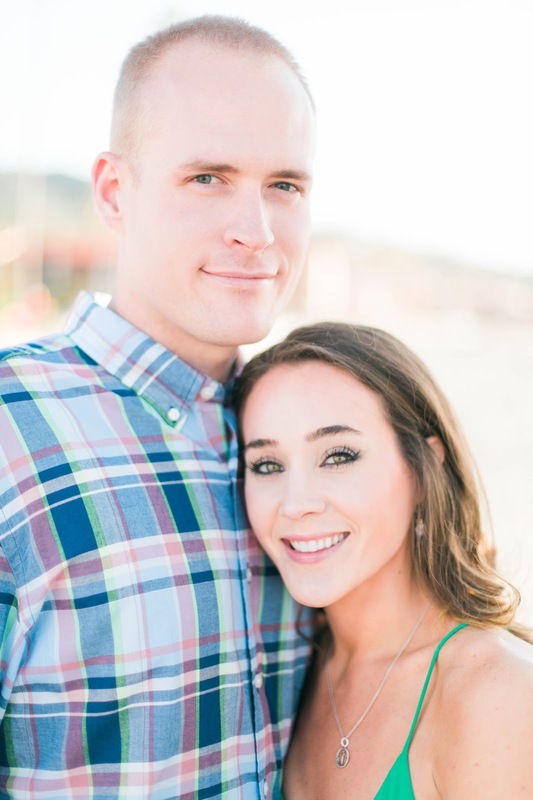 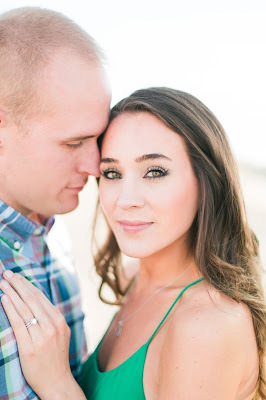 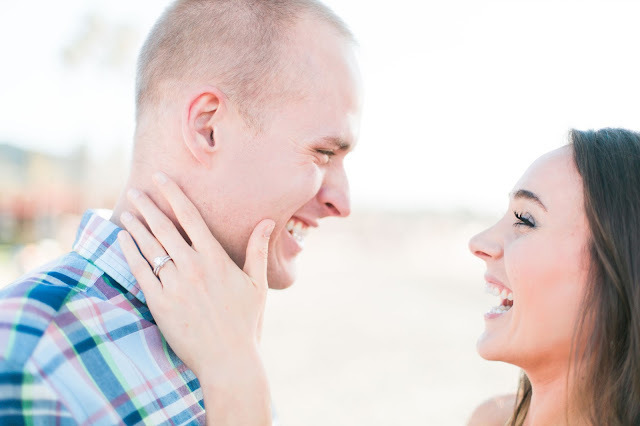 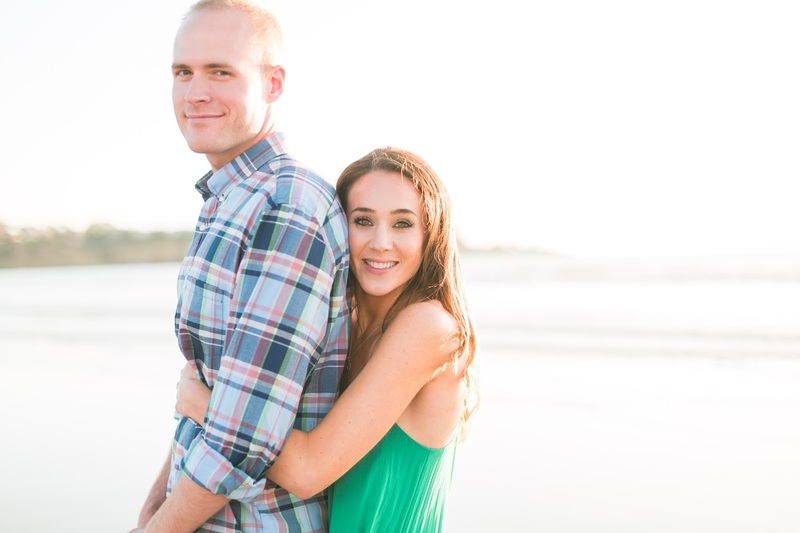 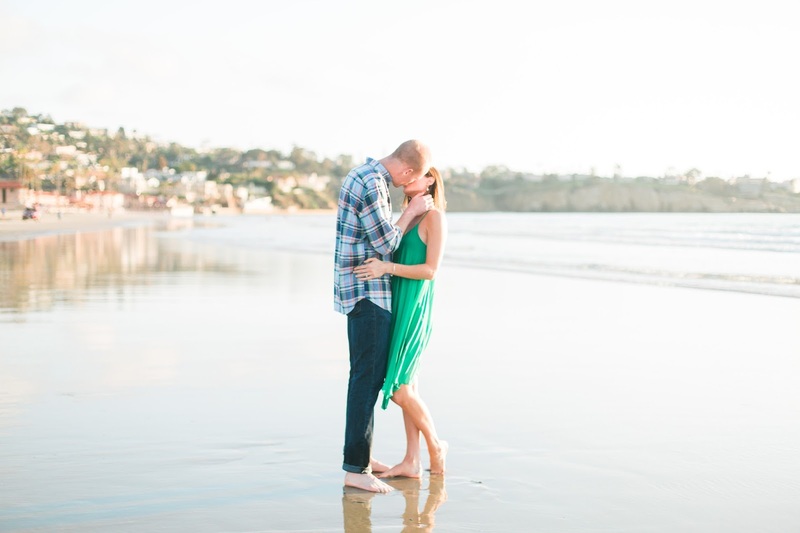 After the last set of engagement pictures I didn't think the second round could get any better, but our photographer, Dani, at Fig & Rose completely outdid herself! 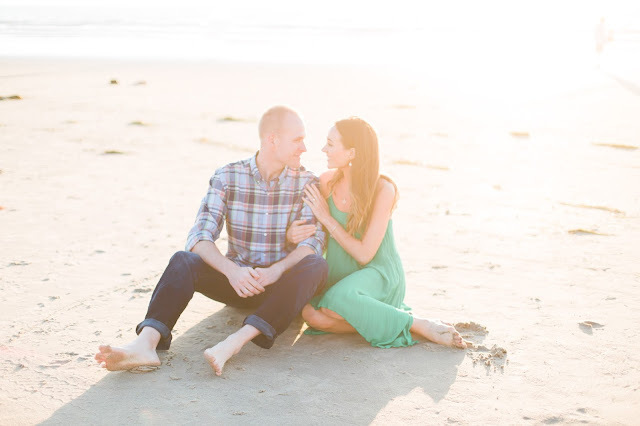 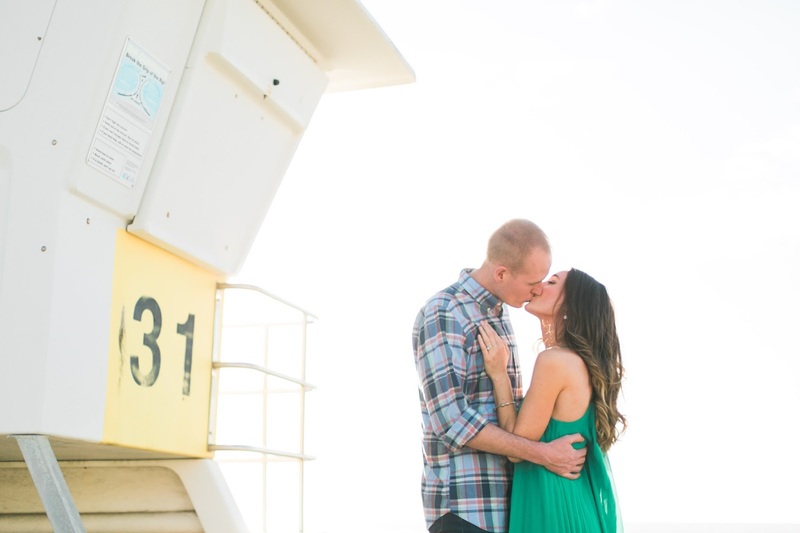 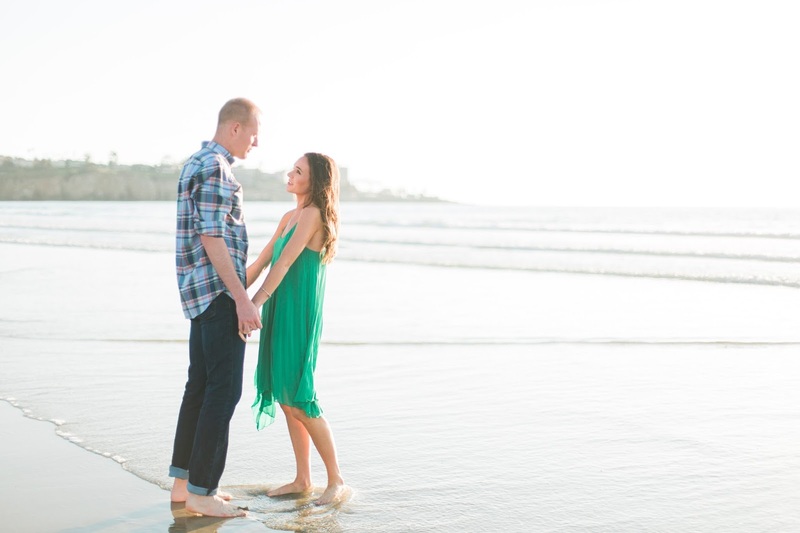 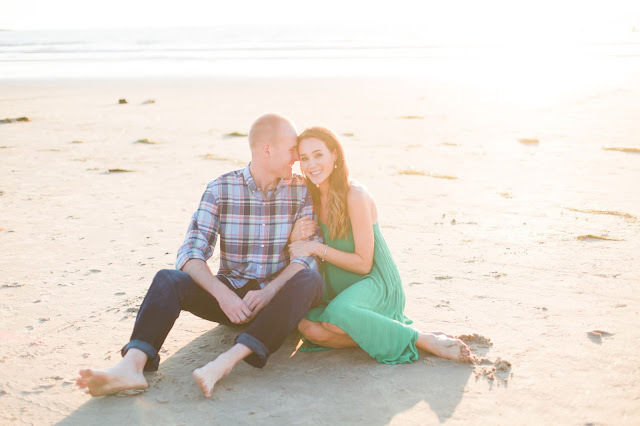 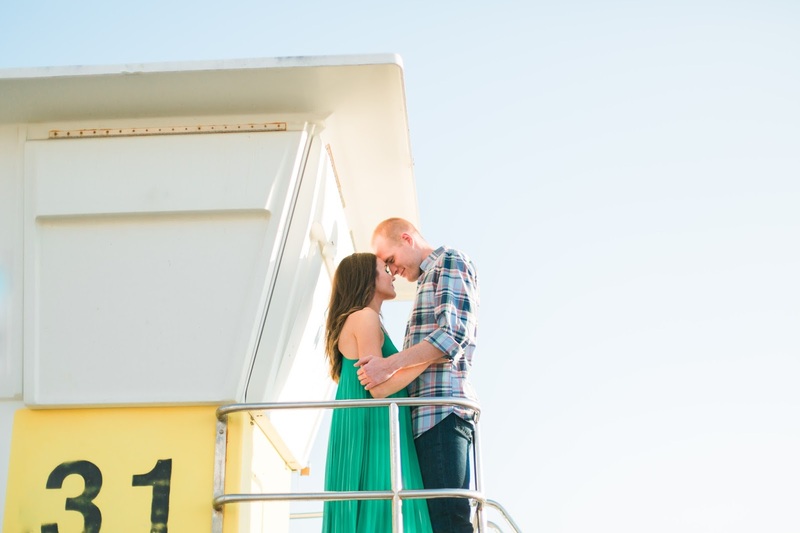 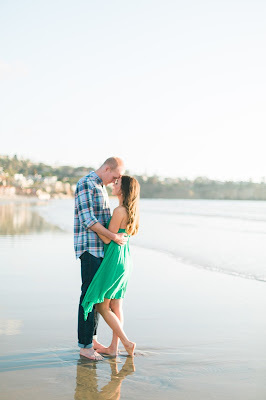 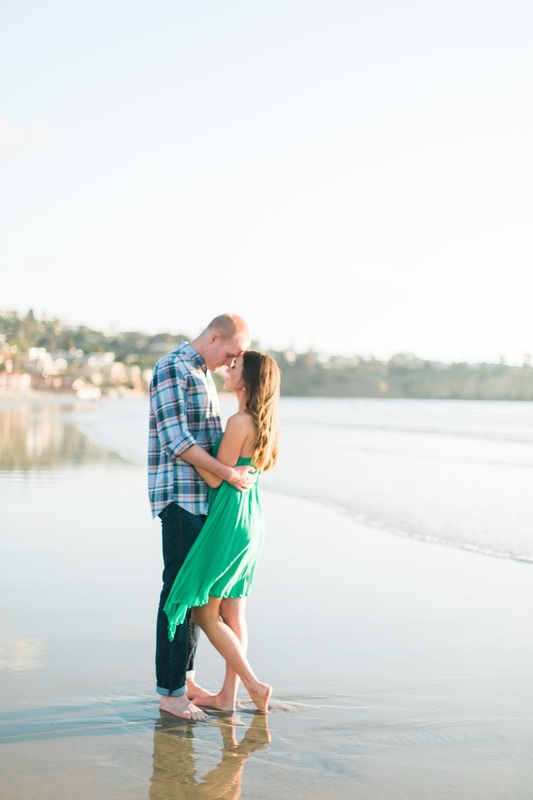 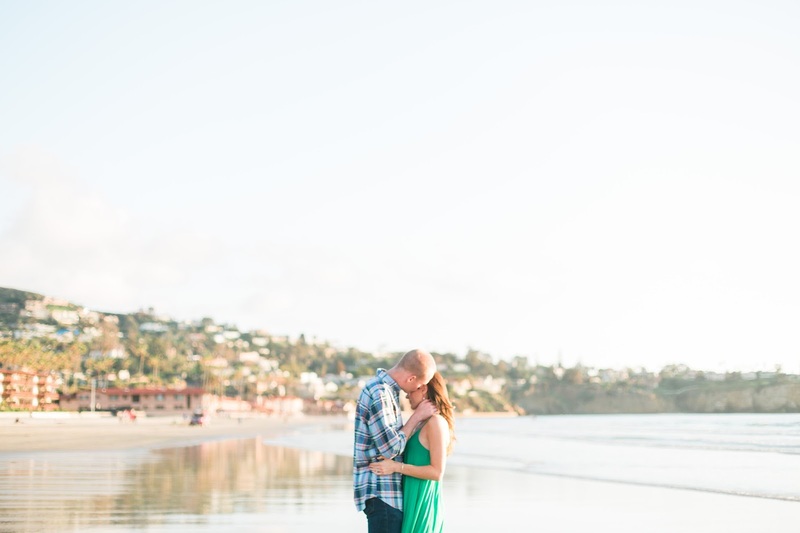 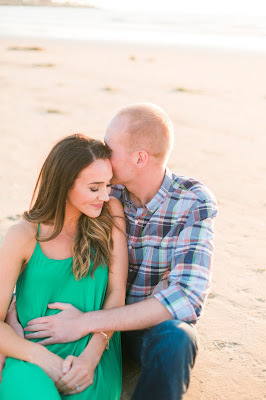 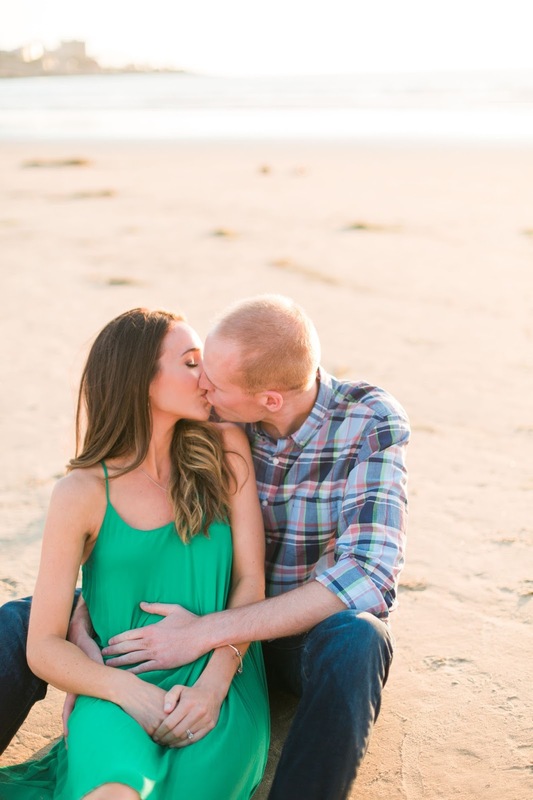 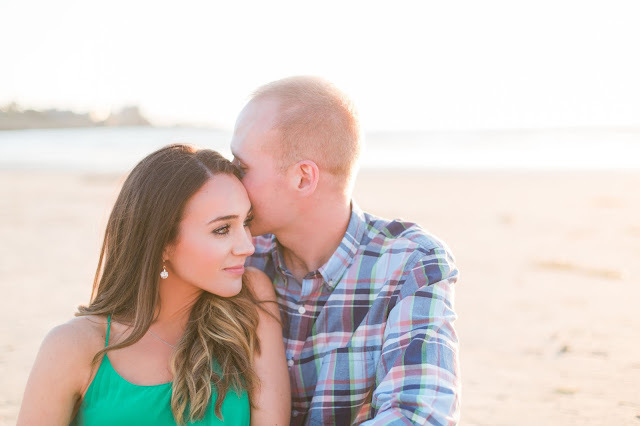 La Jolla Shores was the perfect setting, and God blessed us with the most beautiful backdrop. 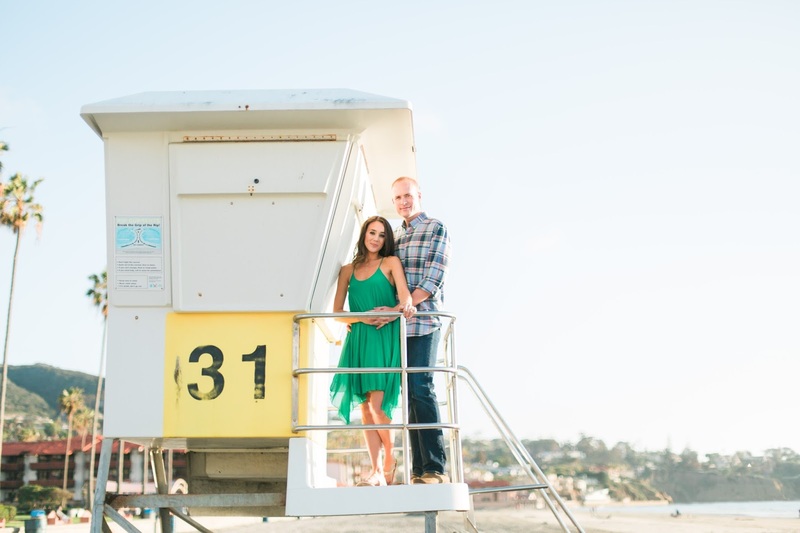 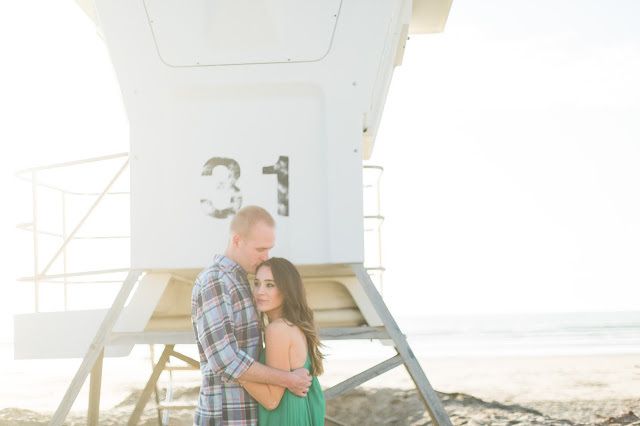 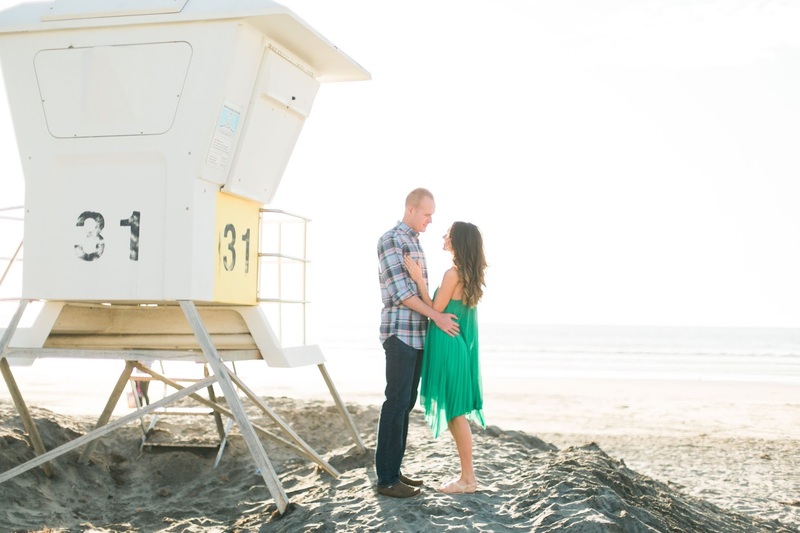 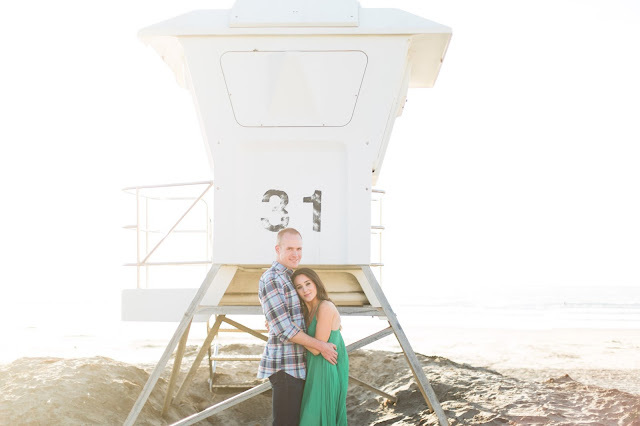 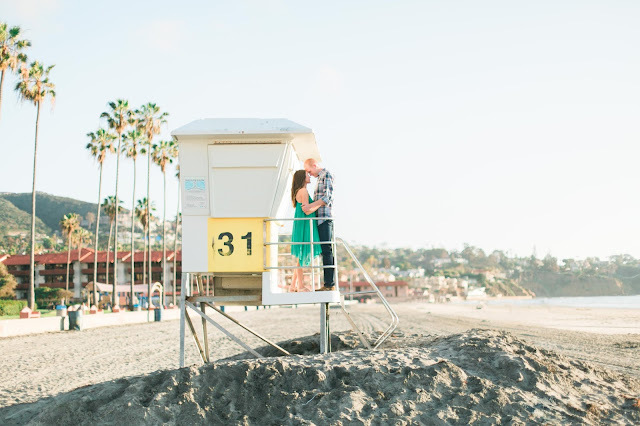 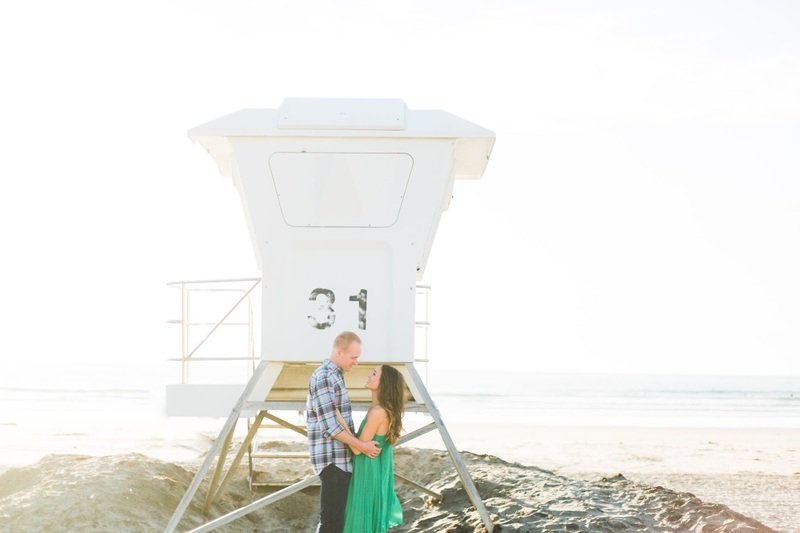 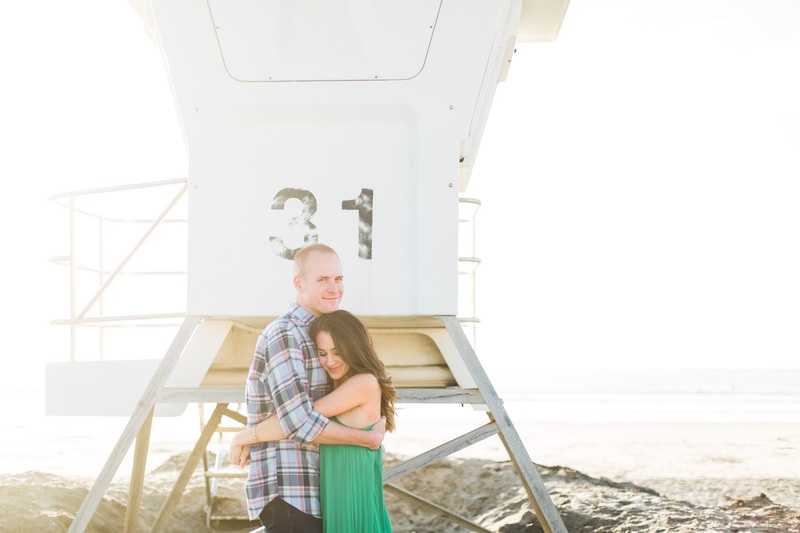 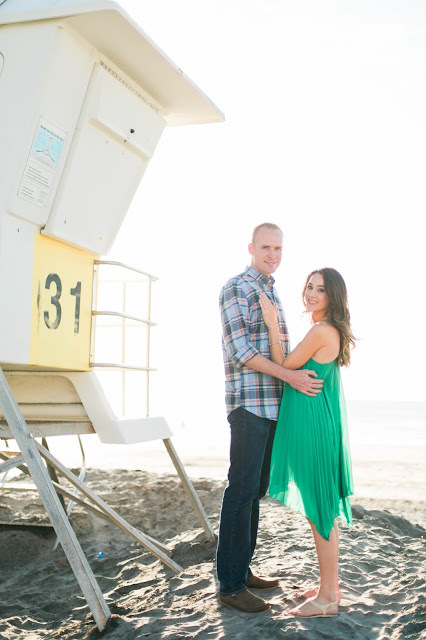 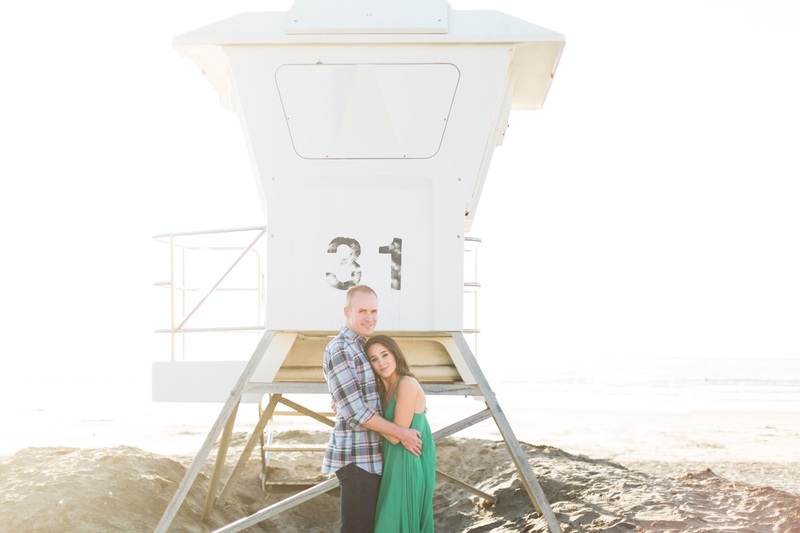 The lifeguard stand and the beach give such an iconic California feel to these pictures. I cannot wait to frame some of them. 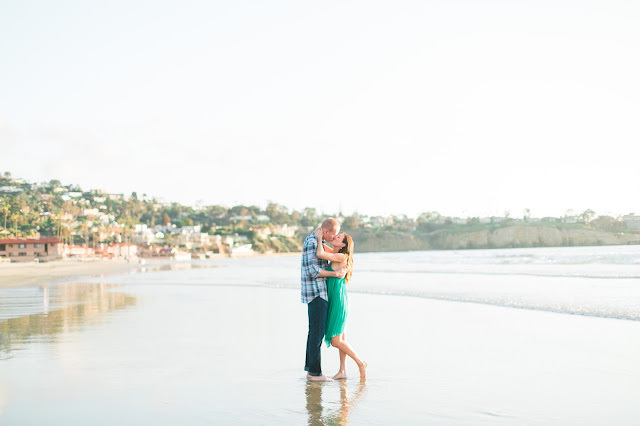 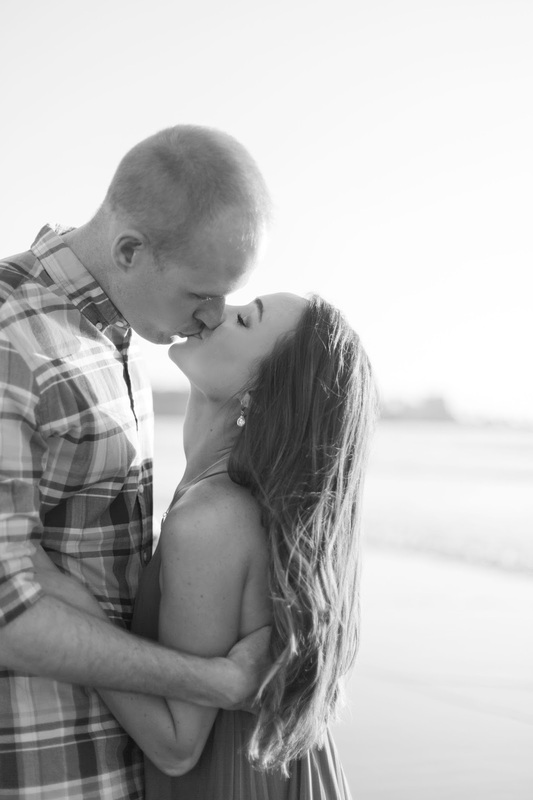 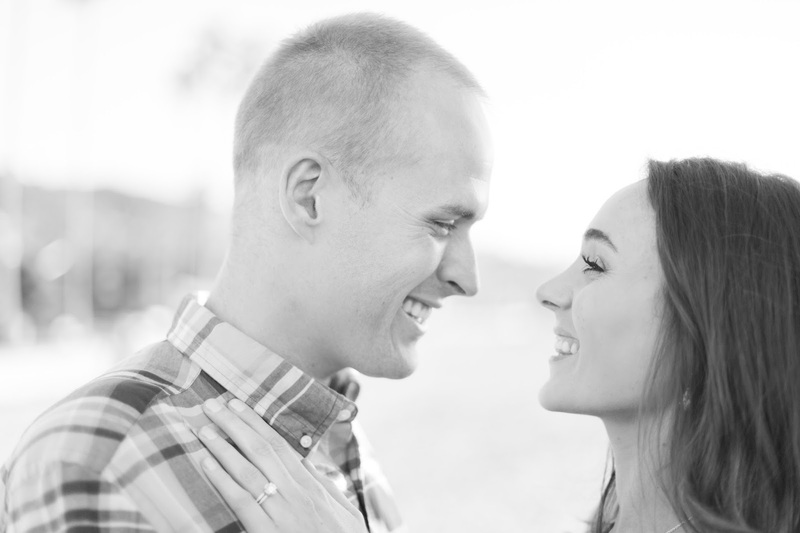 Check out more of her photography here at Fig & Rose. 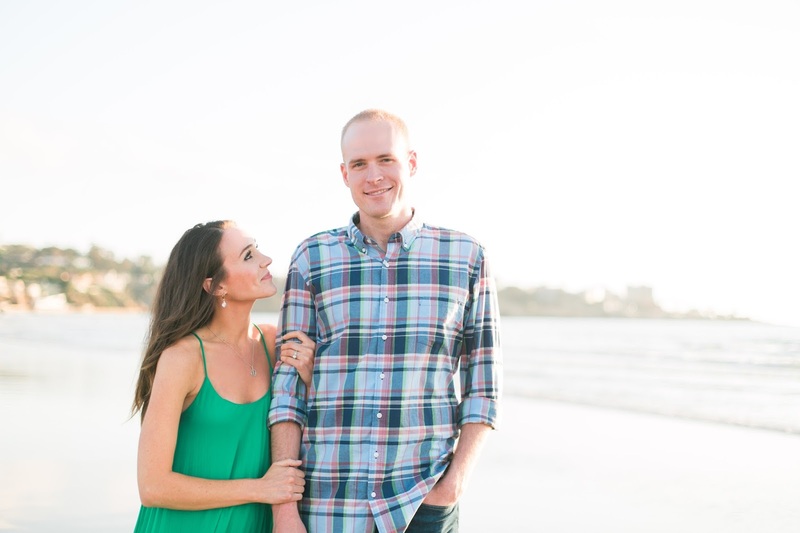 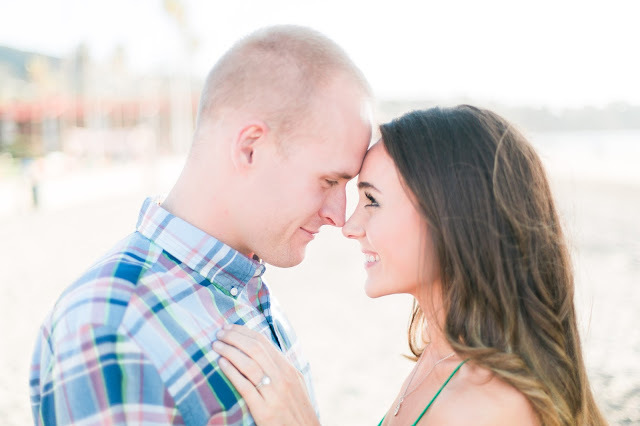 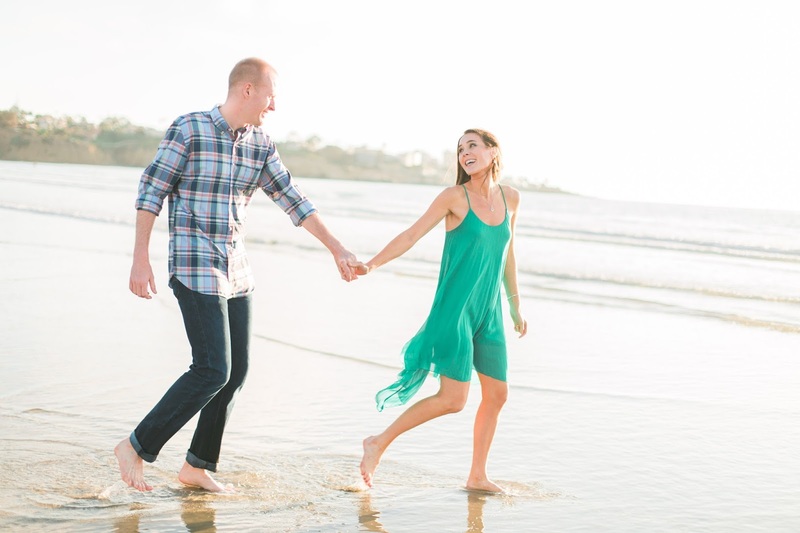 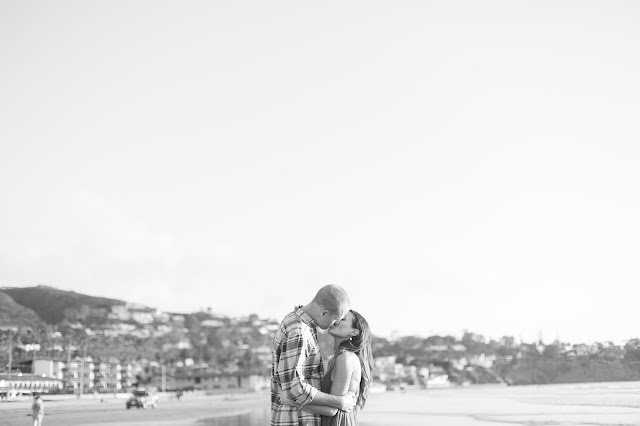 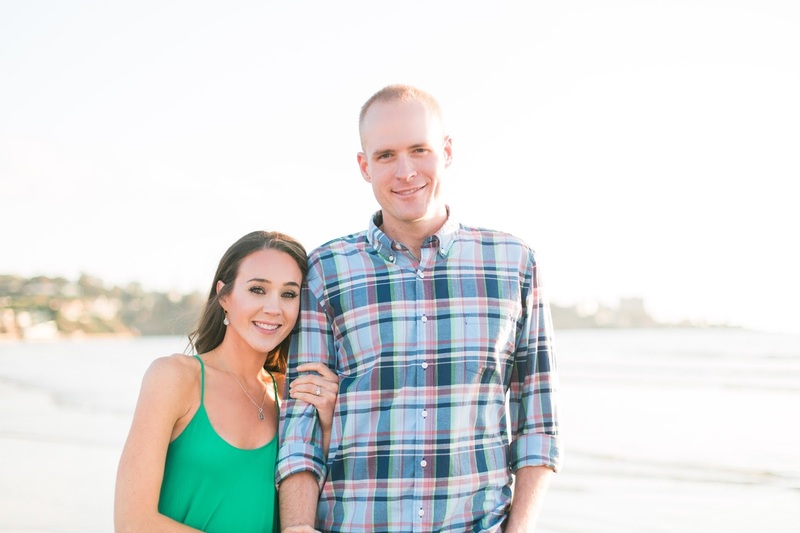 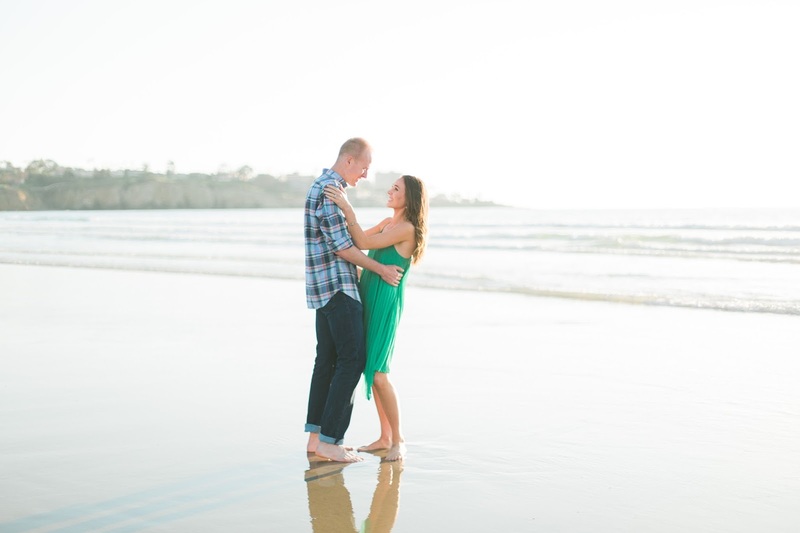 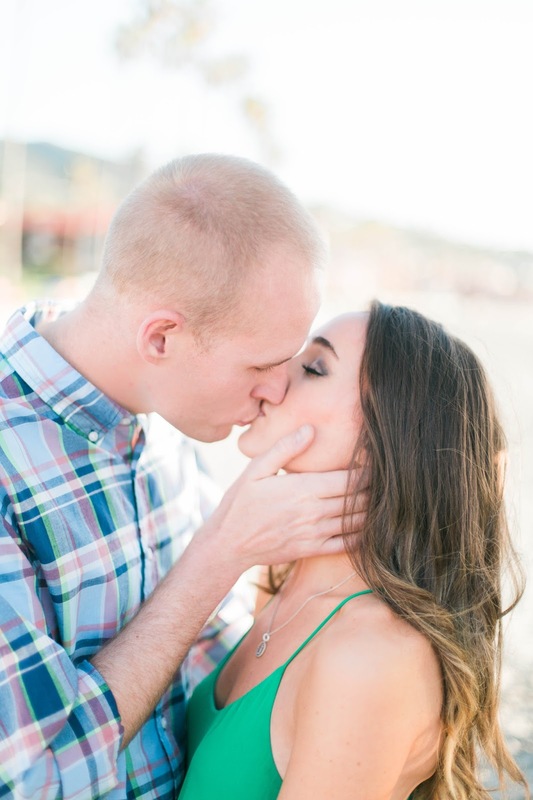 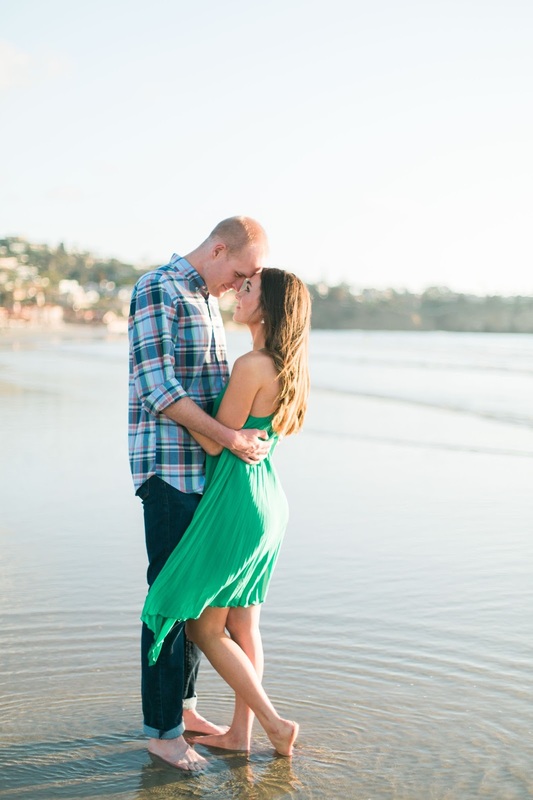 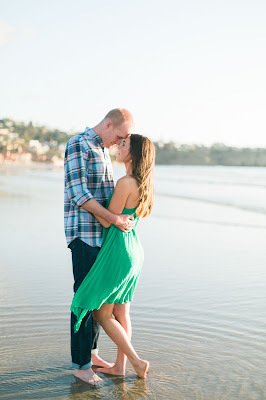 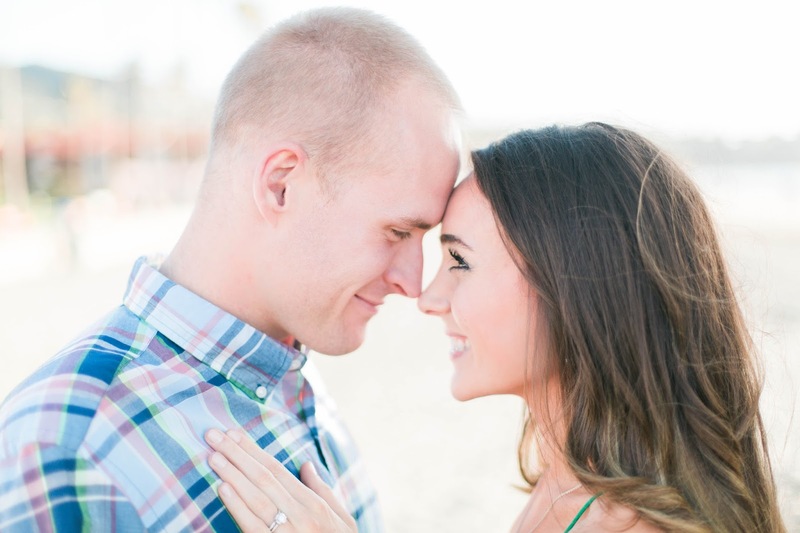 And check out our first round of pictures from La Jolla Cove here.